Are you thinking of running a construction project and unsure whether it will make sense to hire a building company? Well, there are many people such as yourself and in the same dilemma as you. 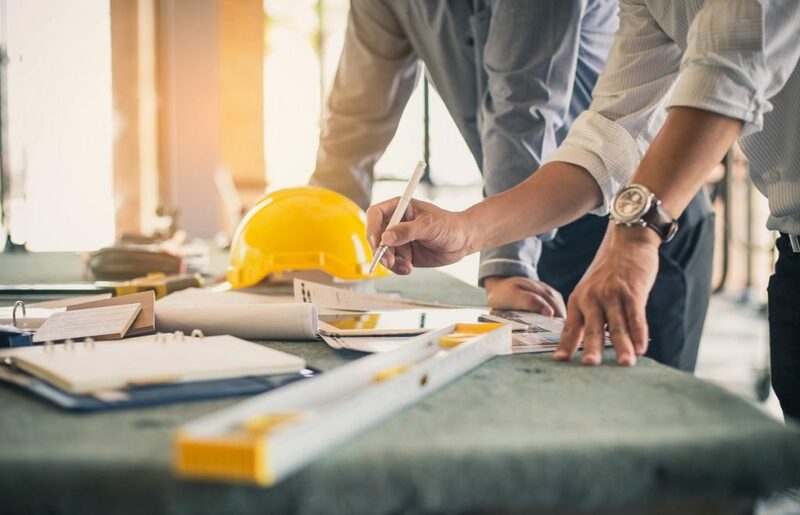 Building engineering companies in Tigard, OR, help building owners with their construction projects. A management team facilitates the entire project from the planning to coordination. The construction project involves some professionals such as designers and engineers. Coordinating these professionals could prove to be a challenge. Proper coordination of the different professionals will ensure a successful construction project. Although hiring a construction team will cost you money, it will offer you long-term savings. First, a construction project is big and managing the different elements successfully is quite a task. When you do not have the necessary skills, you could end up making costly mistakes. The planning phase of the construction is critical, and you need to work with an expert team. Involving yourself with the construction work will mean that you have to put your other activities on hold. It will take you longer to manage the construction project because you do not have the essential skills. Construction engineers know what they are supposed to be doing and will take less time. In the construction world, value engineering is a common term that clients and constructors alike use. Value engineering refers to the entire process of materials analysis and building methods. The process should result in affordable buildings. The engineer analyzes the building plan and comes up with methods to reduce costs. The money-saving ways should not compromise on the quality of the resultant building. When creating the building plan, it always seems like a very complicated process. However, value engineers can make the process less complicated. Value engineers help keep the construction team in line. You could be having a little understanding of the building plans. However, a value engineer will help you understand what the plans are. They will also help come up with a plan that will deliver quality results but at a lower cost. Few building owners take into account a building’s lifecycle costs when starting their project. The amount of money you will spend in finishing the construction project is a small portion of the total cost. Lifecycle costs include the costs you will incur in repairing and maintaining a property. Often, the lifecycle costs are equal to or greater than the construction costs. Value engineers help come up with building materials and techniques that will cost less in maintaining. Involving value engineers will, therefore, save you the money you would spend on maintaining your property. Carrying out a construction project involves a lot of details that only building service engineers understand. Therefore, do not attempt to start your project without consulting with a building engineering company. You will also be meeting the construction requirements that authorities have stipulated in your area.